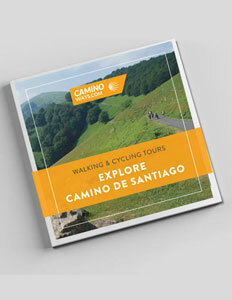 Our brand new Camino guide is here! The 32-page booklet is full of useful information for planning and preparing for the Camino de Santiago. Are you are a complete newbie or a seasoned Camino pro? Either way will find something in here for you. 10 Reasons to do the Camino. How to choose the perfect Camino for you. You can download your free copy by filling out the form below. We hope to see you on the trail soon. Buen Camino.